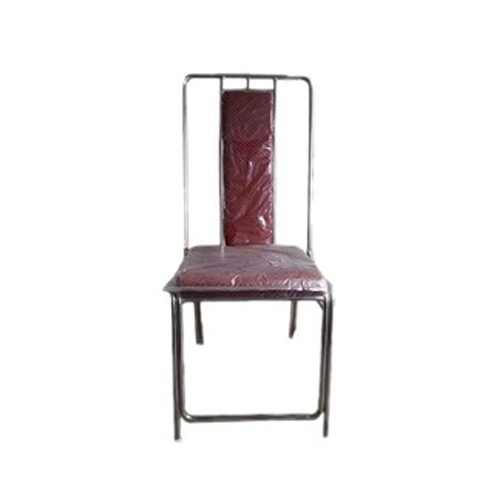 Pioneers in the industry, we offer metal long back chairs, long back chairs, metal high back chairs, new high back chairs, yellow high back chairs and high back banquet chair from India. 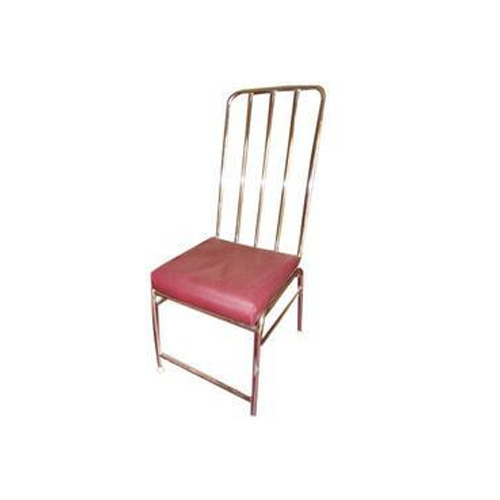 We are the most renowned name in the field of serving the best Metal Long Back Chairs. 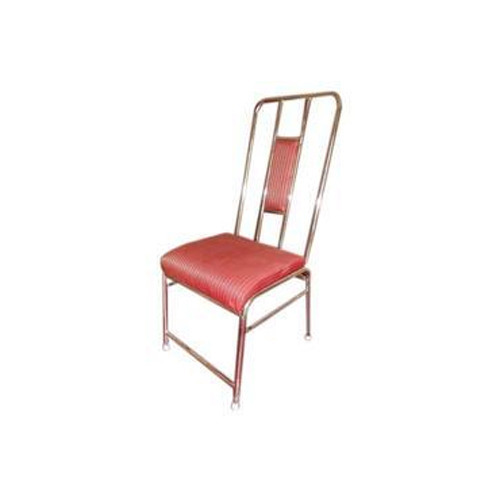 Featured with unique styling, comfortable to sit, appealing looks, high quality fabrications, these Metal Long Back Chairs are highly demanded by our reliable and respected patrons. Our Long Back Chairs have a festive appearance and reflect the joyousness of the occasion. A banquet is a huge function where the hustle and bustle does not require high budget sleek looks. But our range of charming banquet chairs not only enhances the mood but also is also comfortable and serves the purpose. 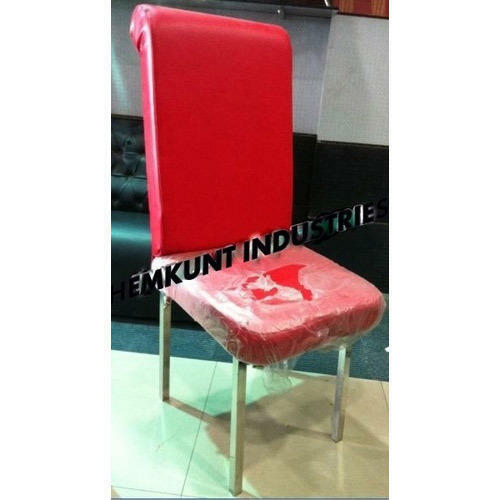 We are involved in the manufacturing of an extensive range of Leather High Back Chairs are available in parties and banquet. We offer our range is various sizes and designs that meet the individual requirement of our clients. The offered High Back Chairs are manufactured using high grade material and tested for their quality assurance before dispatched to the market. 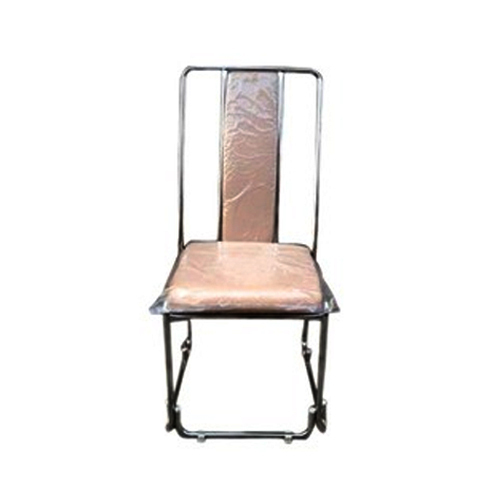 We are involved in the manufacturing of an extensive range of New High Back Chairs are available in stainless steel, brass, and copper by leading manufactures. These are widely used in various places are well known for their superior quality and perfect finishing. Moreover, it can be availed at industry leading prices. 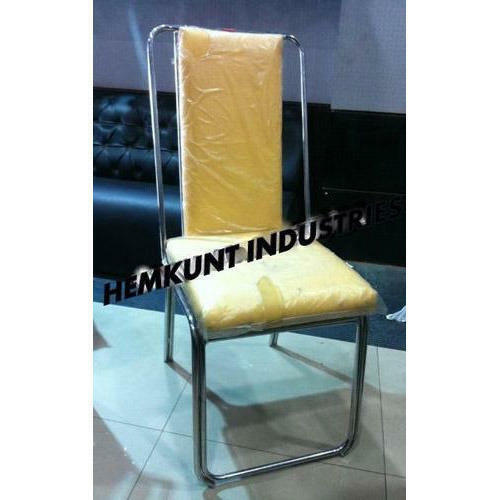 Our range of Yellow High Back Chairs with head rest head and tilt facility is manufactured using quality raw material such as wood, mild steel and others. These Yellow High Back Chairs are designed with attention and is tested on various quality parameters to ensure that they are completely flawless. We also meet customized requirement. We have brought forward High Back Banquet Chairs, under the wide gamut of our products range. These chairs are perfectly suitable for their usage in places like offices, restaurants and homes, as available in a number of colors & varieties. We design these chairs using sophisticated machinery and thereby, ensure our customers to have long term usage of these chairs. Looking for “High Back Chairs”?